Managing the workers’ compensation and risk management component of your business can be complicated. CoAdvantage can help. 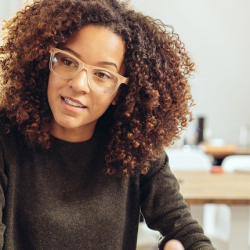 From harassment claims to wage and hour disputes, CoAdvantage risk management consultants help ensure your employee policies and training standards are in compliance, and provide you and your employees with tools and resources to build a safe, dynamic workplace. Hear about the positive impact of CoAdvantage’s workers’ compensation and safety programs. 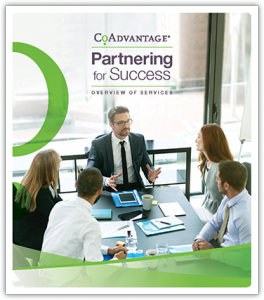 Download CoAdvantage’s Overview of Services to discover how our solutions can help your small business thrive.